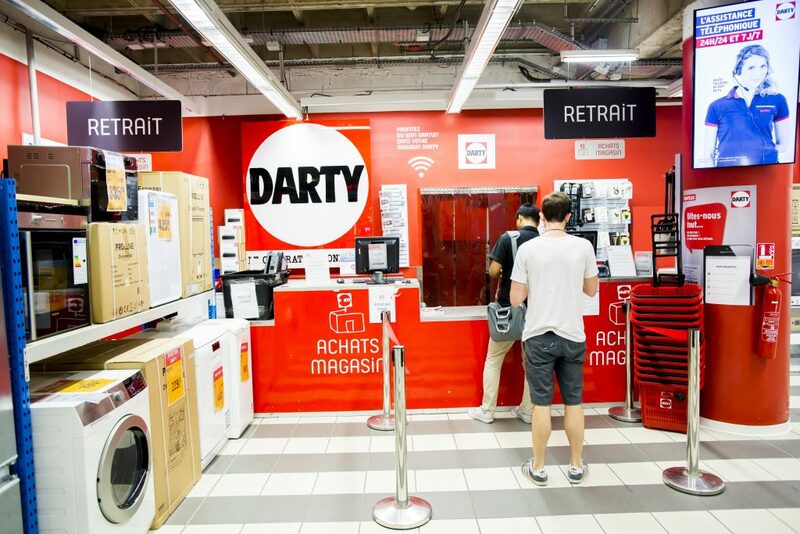 Fnac Darty's goal is to take advantage of the full complementarity between the stores and websites of its brands. 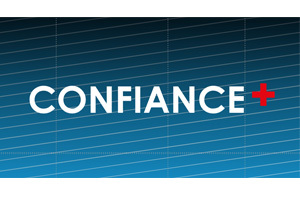 Our customers must be able to find their products regardless of the channel, and we offer them a full range of flexible, cross-format experiences, including purchase on the Internet and collection in store, or online purchase of a product that is not in stock in a store and delivery in accordance with the option chosen by the customer. 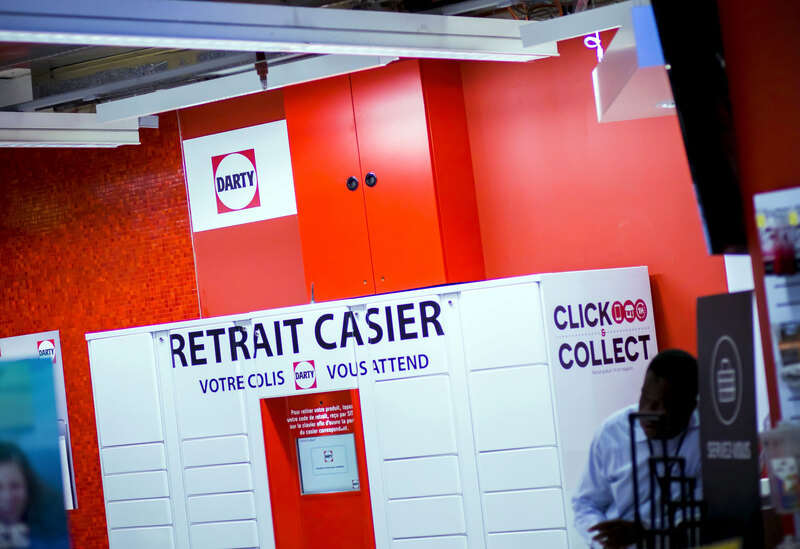 A strong online presence: the combined total audience on our sales sites makes Fnac Darty the second largest e-commerce group in France, with mobile phone sales playing an increasingly large role. Both of our brands also have marketplaces that are open to retail partners, allowing us to offer nearly 30 million offers online. Delivery services that meet optimum market standards: Fnac and Darty constantly strive to offer their customers a range of efficient customized delivery services including standard 24 hour delivery, 2 hour messenger delivery or evening delivery to suit the customer. As part of the Fnac+ program, Fnac members have cost-free access at their discretion to all of the brand’s delivery services. 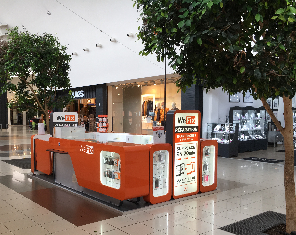 A constantly expanding store network: to strengthen its proximity to its customers, Fnac Darty is continuing to expand its network of stores by specifically opening franchise stores in the more restricted catchment areas. This wide territorial coverage allows for expansion of the Click & Collect service: customers of one brand can have their purchases delivered online in a store belonging to the other brand. Through the increasing digitalization of the network’s points of sale, our aim is to offer an in-store shopping experience that is as personalized and fluid as a customer’s online experience. Fnac Darty is also stepping up the pace on all aspects of the omni-channel system abroad, in order to gradually bring all its geographical regions up to the same standard as the one developed in France, i.e. consolidating the Internet and mobile system, strengthening the delivery offering, and increasing the coverage of the store network.